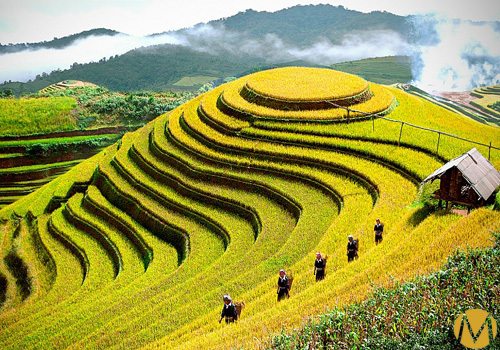 This is a really well thought out, short excursion that manages to introduce travelers to Vietnam’s two most important cities: the bustling southern metropolis of Ho Chi Minh City, and the capital Hanoi, the beating heart of cultural Vietnam. 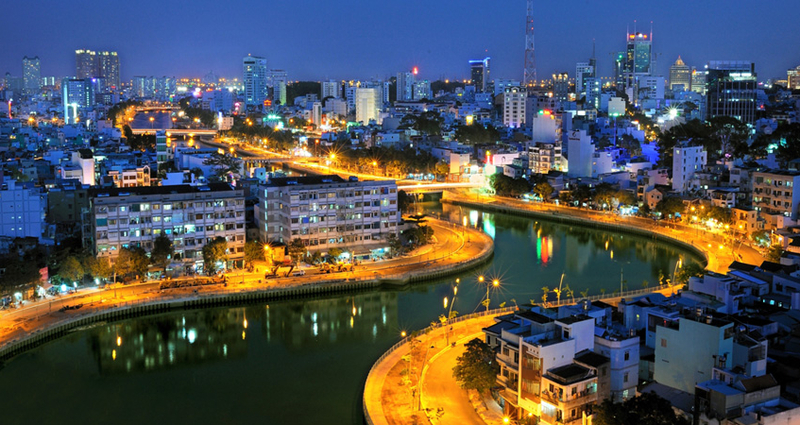 Your journey begins with a two-night stay in the former Saigon. 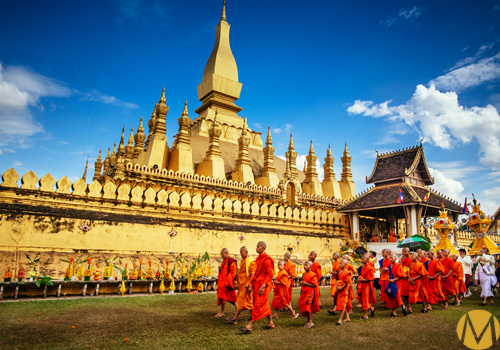 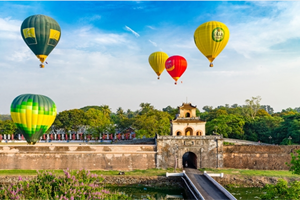 Here you will take in many of the city’s main attractions including: Binh Tay Market, in Cholon, the city’s Chinatown; the Reunification Palace; and the significant War Remnants Museum. 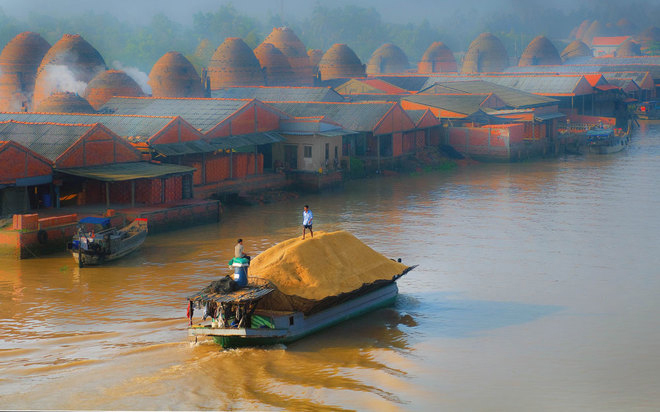 We also mange to make time for you to either go out to the famous Cu Chi tunnels and visit the truly splendid and fascinating Cao Dai Temple or take a trip to the amazing Mekong Delta. 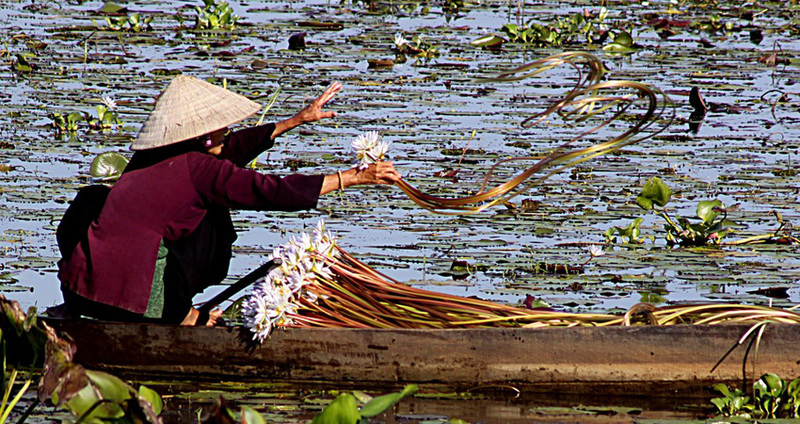 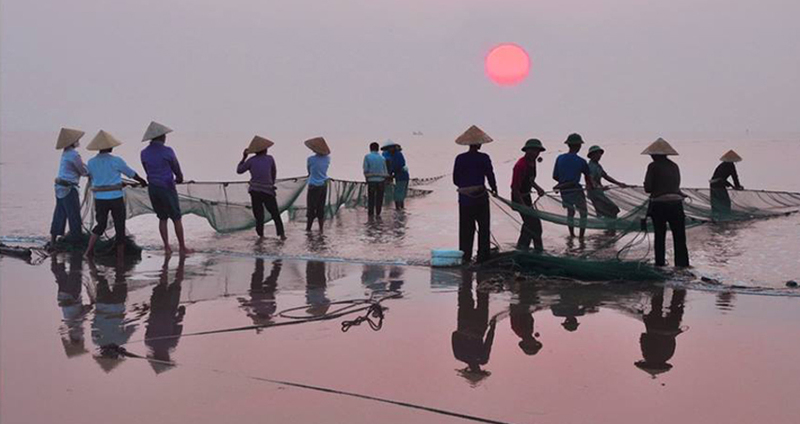 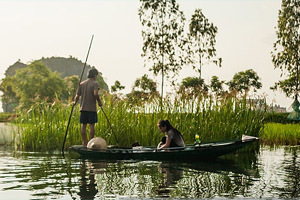 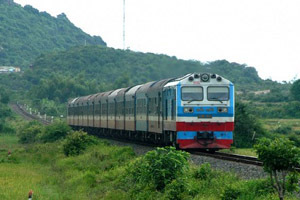 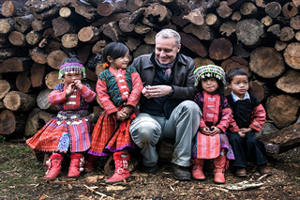 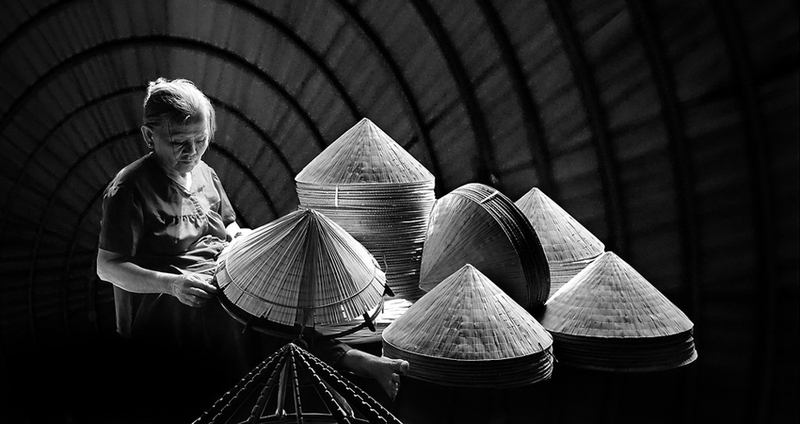 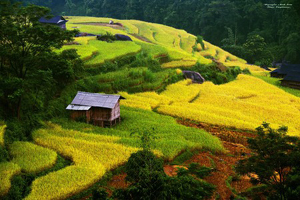 Next, you will fly north to Hanoi, the cultural and administrative capital of the country. 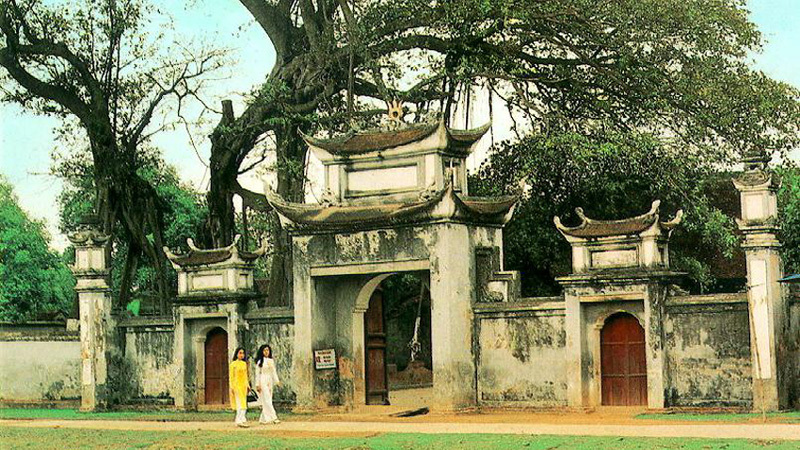 Where, you can pay a visit to the Ho Chi Minh Mausoleum and to the traditional teakwood house that was his home. 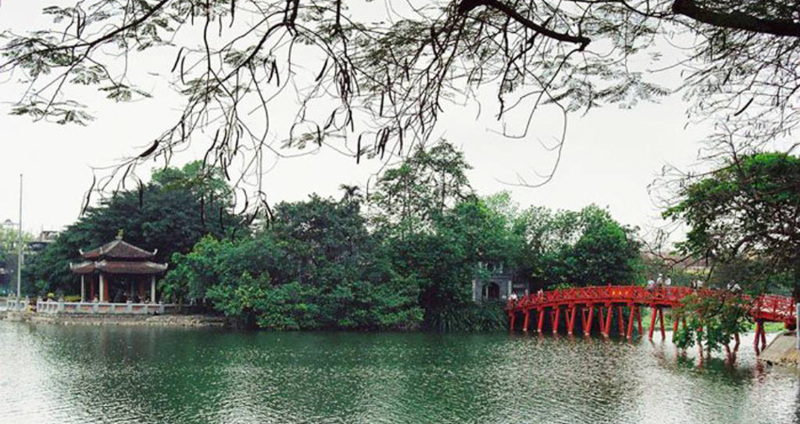 A visit to the famous Temple of Literature provides testament to the position of Confucian history in the city. 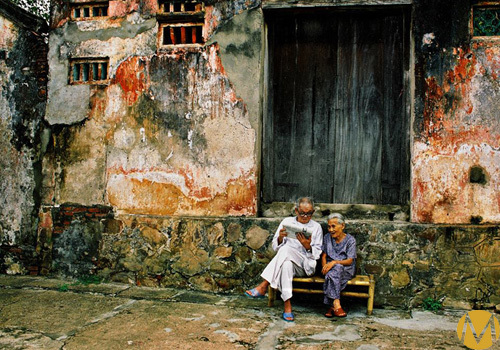 A wander through the warren of streets in the Old Quarter, provides glimpses of the past in the colonial buildings that are now inhabited by artisans of all kinds. 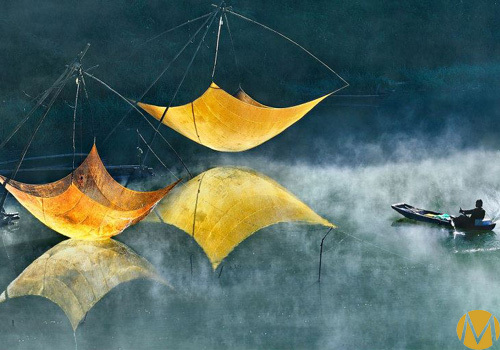 A visit to Hanoi’s impressive modern art galleries, tells the story of modern day Hanoi. 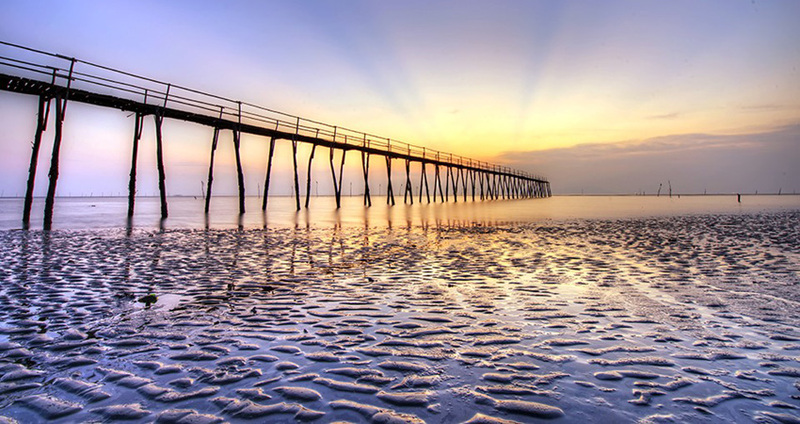 This really is an artistic paradise. 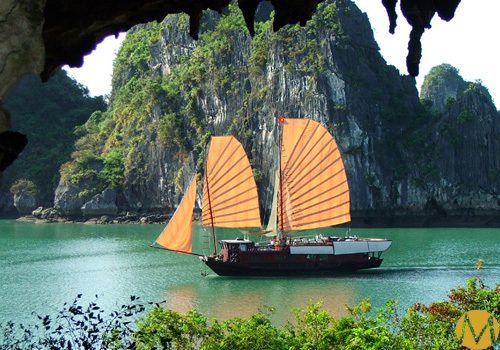 Your last day on this short trip can be spent exploring Hanoi in your own time or taking an additional optional trip to the fabulous seascape of Halong Bay. 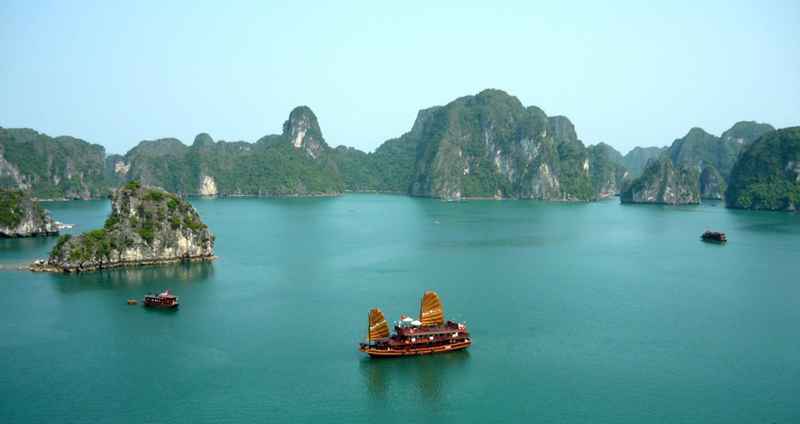 Here, thousands of limestone karsts rise dramatically from the sea and tower above your cruise boat. 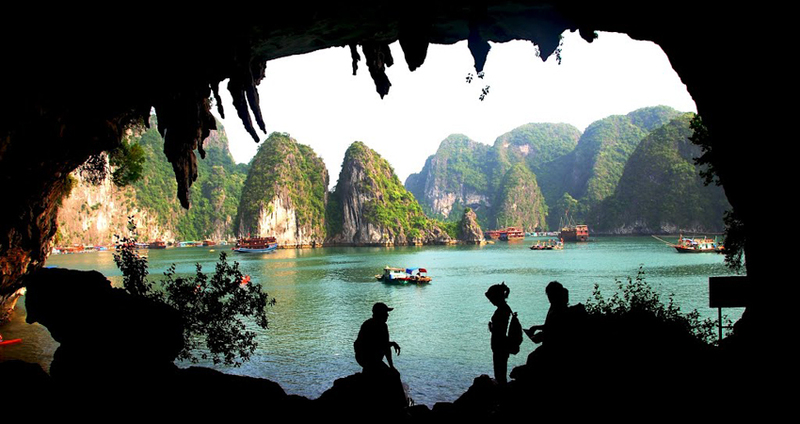 There are numerous caves that present an unearthly, mystical landscape. 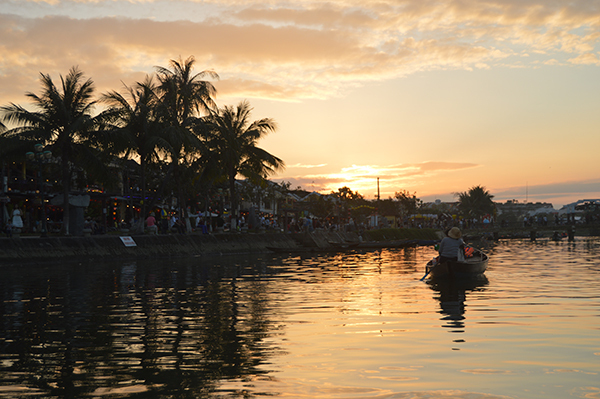 After this brief but enjoyable dip into Vietnamese history, culture and life, you will catch your transfer to the airport for your departure.